Kristina Holzweiss of Bay Shore Middle School, Bay Shore, NY, was named School Library Journal School Librarian of the Year in August 2015. Be sure to check out blog posts from 2015 School Librarian of the Year finalists Sally Smollar and Lakisha Brinson! Seven years ago I was excessed from a full-time school library teaching position, and last year I was on the cover of School Library Journal as the 2015 School Librarian of the Year. Many of my family and friends know my story, but very few of my colleagues do. 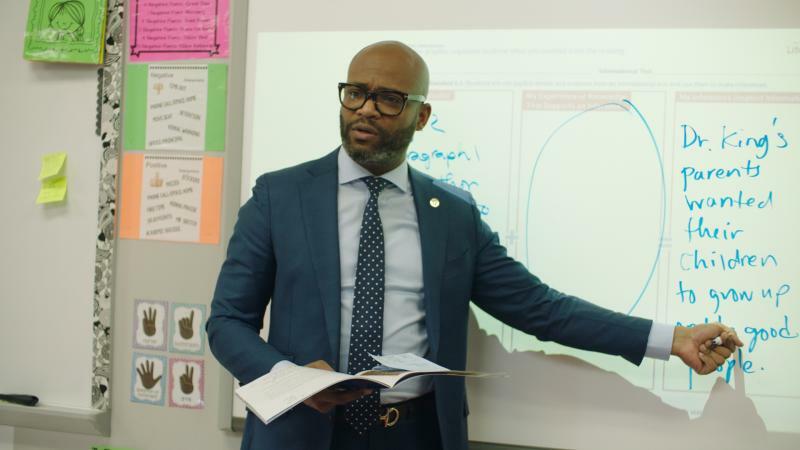 After teaching 7th grade English for nine years in my hometown, I wanted to make a difference by supporting students and teachers throughout an entire school. I couldn’t see myself as a principal, curriculum director, or a superintendent because teaching children was still my passion. So, I returned to graduate school and secured a position in a high-needs, diverse school district upon graduating from the LIU Palmer School of Library and Information Science. I was thrilled to have the opportunity to affect change beyond the four walls of my classroom. I was devastated. Winning awards and grants, writing articles, and presenting at conferences were the farthest things from my mind. I just wanted to pay my mortgage, put food on the table, and have health care benefits. After 14 years and two masters degrees with additional credits in educational technology and teaching, I was overqualified and overpriced. In my journey to become a better teacher and librarian, I had inadvertently “learned” myself out of many positions I had applied for during the most recent economic crisis in America. Worst of all, I couldn’t imagine being employed in a career where I wasn’t teaching children. I had marketable skills of researching, writing, and public speaking but I didn’t want to leave the teaching profession. After five years of developing a collection, creating new programs, and establishing relationships with students and staff I wasn’t ready to leave my first school librarian position. As you already know, I lived “happily ever after.” But, had it not been for my present district that valued 21st century information literacy skills and certified school librarians, my story might have ended much differently. On my 40th birthday I not only signed my contract to become the librarian at Bay Shore Middle School in Bay Shore, NY, but I also became a mother to our first child, Tyler, from South Korea. As you can imagine, it was the happiest day of my life! So, why am I telling you all this? 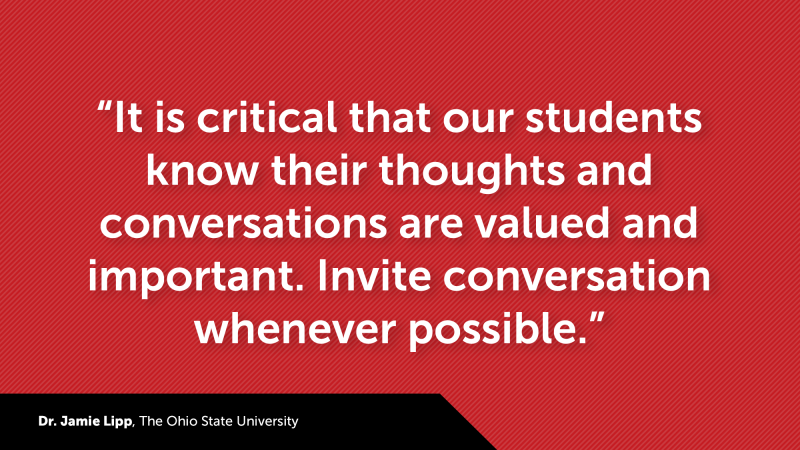 Hopefully, you will be inspired to tell your story—how you make a difference in your students’ lives. 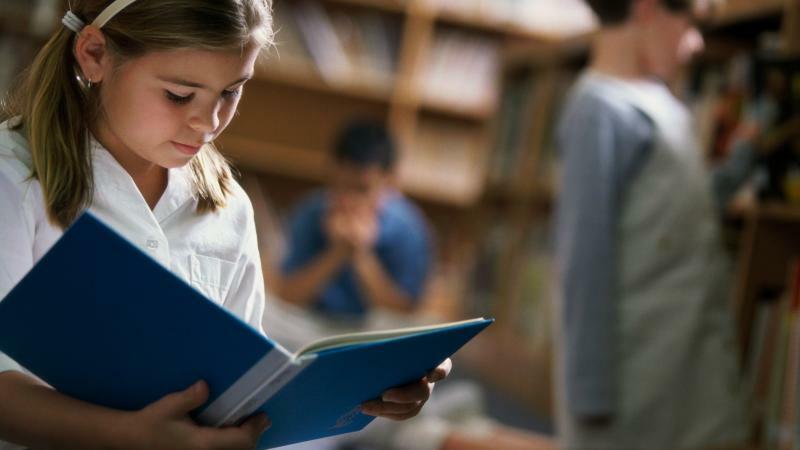 Advocacy for your position as a certified school librarian takes place the second you put a book into a child’s hands, but it shouldn’t end there. Invite your parents, administrators, school board members, and community leaders to visit your library to see firsthand how you are helping your students develop 21st century learning skills. 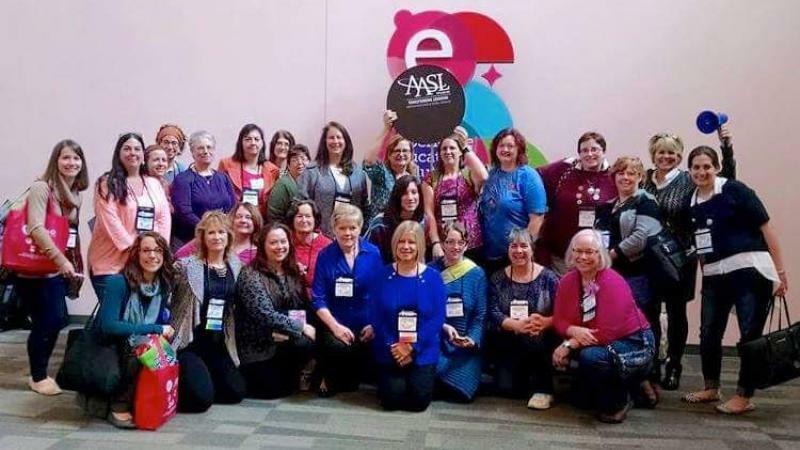 Become a member of the national library organizations AASL and ALA, but don’t overlook your state and local organizations. In addition to attending and presenting at library conferences, branch out to content specific conferences. Educators and administrators need to know how school librarians and library services support Common Core and other higher standards in all subject areas. To learn about the most current trends in technology, become a member of ISTE and attend their annual conference, or your state conference organized by your ISTE affiliate. Here you will meet like-minded educators if you consider yourself a techie or even a geek-in-training. Download and share the 2016 edition of School Libraries Work!, a new research report providing evidence of the positive impact of school librarians and libraries on student learning. I used to feel isolated as the only librarian in my school, missing the time when I had been part of an academic team as an English teacher. Now, I have expanded my professional learning network through Twitter, Voxer, and Facebook. When I have a question or I need a recommendation, I know that I have other librarians whom I can count on for support. I don’t need to comb through thousands of websites and blogs on the Internet because the entire educational community is ready and willing to help. Several librarians, teachers, and administrators have visited my library makerspace this year. They want to know how the program works, what resources our library has, and how the space is managed. But those are only the specifics, the practical matters that we can quantify. Dr. Gary Stager is known for saying that “the best makerspace is the one between your ears.” Your library, whether or not you have a makerspace, is not just a place where books and technology are stored. Every library is a reflection of the librarian and his or her students. It’s where the learning magic happens. It’s a dynamic, living entity that grows each time you share it with others. You need to grow too. Each morning I enter my library, I hope that I can rise to the expectations of the title School Librarian of the Year. Each afternoon I leave, I know that I have done my best to provide the learning experiences that my students deserve. But each night, I read about and see on social media all of the wonderful things that other school librarians are accomplishing. There are many others who deserve the title School Librarian of the Year. They are the librarians who connect children to books that will change their lives forever, who offer their students opportunities to communicate with others around the world, and who create environments where students can tinker and create innovative solutions to problems. Years ago, a friend of mine told me that I was a “rockstar librarian.” She appreciated all of the hard work that I did, to serve my faculty and students. I believed her, and I never wanted to let her down. She believed in me, and I believe in you. It has been a pleasure to get to know Kristina this past year. She never ceases to amaze me with her enthusiasm, willingness to share, her great ideas, her love for her students, and her expertise. Well done, Kristina! So glad our paths crossed in that first school library job - always knew you were talented, special to kids and staff alike, and meant for greatness! Proud to see all you have accomplished and the awards you have received. Fabulous testimony of a true teacher's heart and passion! Rock on!!!!! Eveｒyone loves it when individuals get togetheｒ and sһare ideas. Great blog, stick with it!